Russell Cowin was awarded a grant from Culture Vannin with which to have his double bass repaired. 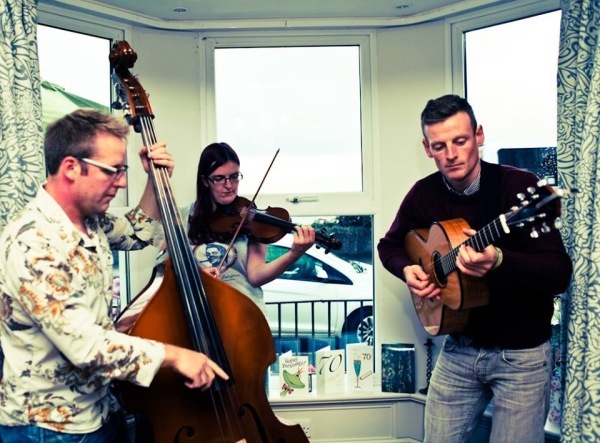 Russ has been involved in the Manx music scene since his youth; he is a long serving member of the Manx group King Chialluee, who have toured internationally and released several albums. A multi instrumentalist with a talent for arranging and reharmonising folk tunes, Russ has played in orchestras, jazz groups and has a degree in Music Technology. He now plays with Scammylt and the Barefoot Quartet, as well as tutoring for the Bree youth Manx music group.